If you’re looking for some ABC and pre-writing practice for your kids, you came to the right place. 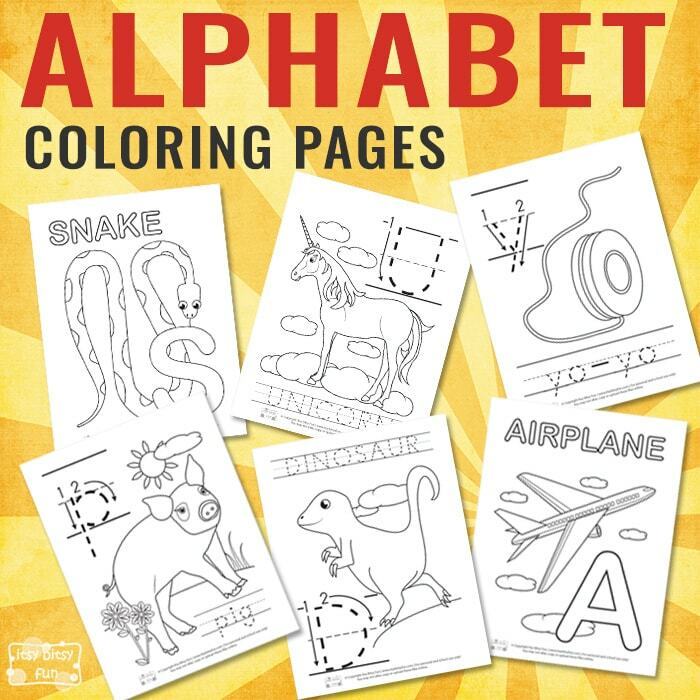 We got a new pack of Alphabet Coloring Pages for Kids to help your young ones out with their learning. 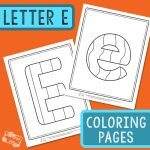 These tracing and coloring Alphabet Worksheets are great for kids in preschool and kindergarten. 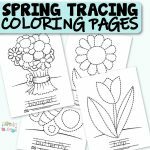 Grab your crayons and markers! 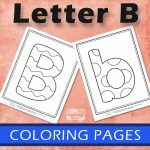 Learning the ABC’s can be fun, so we’ve prepared three different sets of alphabet coloring pages to share with your young ones. The first set consists out of 26 different images with their names that need coloring. 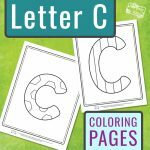 In the second set, kids will need to trace the lower-case letters and words of the images. The third set includes only upper-case letters and words. All three sets include the same images, so you can choose the one, that suits you best. 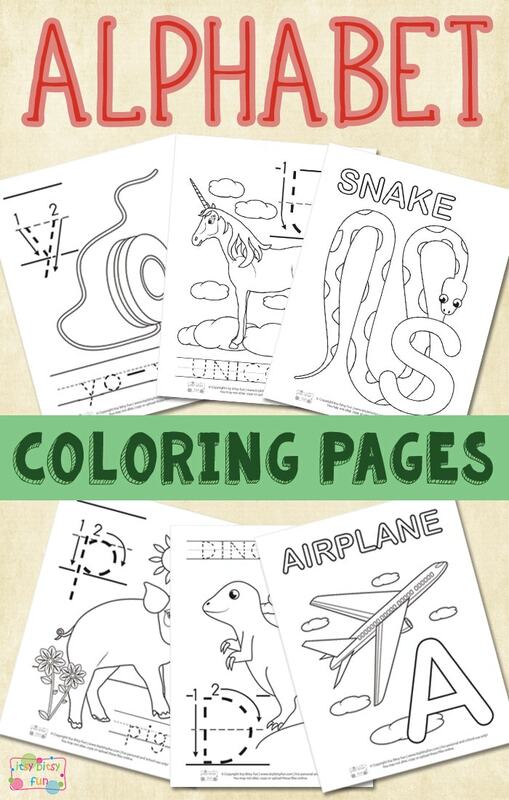 The first five pages include images of an airplane, bananas, a castle, a dinosaur, and an eggplant. On the following ones, you will see a farmer, a goat, a big heart, an ice cream and a jellyfish. Continue the ABC’s with a kangaroo, a ladybug, a mouse, a nose, and an octopus. The next five images are a pig, a queen, a robot, a snake, and a trumpet. To finish with the set, kids need to color a unicorn, a vase, a walrus, a xylophone, a yo-yo and a zebra. 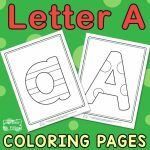 These lovely alphabet worksheets are perfect for learning or strengthening the ABC’s and are a good pre-writing practice. Practice the cutting skills with free Cutting Shapes Worksheets or learn the names of different fruits with free Fruit Flashcards with Real Life Photos.